Hello and welcome to The Praying Mantis! Here you can find a wide variety of ‘Praying Mantis‘ species for sale in the ‘Mantis Sale‘ section. Hi, my name is Mitch. Welcome to my website. 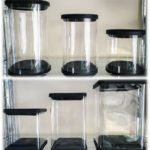 Here you can purchase many things, including Praying Mantids, mantis oothecas (eggs), and a variety of other mantis related products, such as; Vivariums (beginners ‘starter kits’ & mini faunarium ‘starter kits’), 32oz Deli containers with fabric/mesh holed lids, and pop-up mesh enclosures (30x30x30 & 13x17x13cm). Also, now available are all your favourite critters on t-shirts. 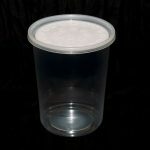 Good quality fruit flies (D. melanogaster & D. hydei) can be acquired from ‘Advanced Husbandry‘, a reputable company that i myself have used for years, and highly recommend. So you’ve decided that you want a Praying Mantis ? That’s great! But which to choose? 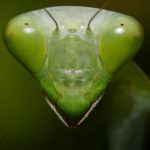 To peruse available mantids for sale, along with relevant information and images of each species, click on the orange highlighted links in the text, or see the Mantis Sale sections found on the top menu bar. 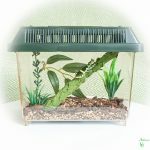 You can find a breadth of helpful information regarding general mantis husbandry, and species-specific mantis care, in the ‘Care sheets‘ section. Feeding and breeding tips can also be found in the ‘Care sheets‘ and ‘Videos‘ sections, also found in the top menu bar. Macro photography galleries of each available species can be viewed by following the links, once you have clicked on your mantis species of interest. 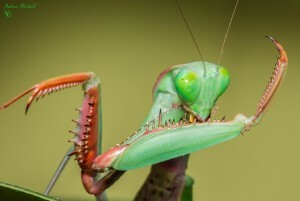 You can now purchase and download images of your favourite mantis species. Simply click the ‘Buy images‘ tab on the top menu bar, and select your species of interest. There you will have a variety of images to chose from and purchase. Thank you for stopping by, I hope you find what you are looking for. 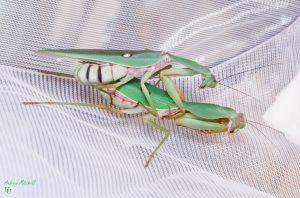 Please feel free to contact me if you have any questions regarding the website, and/or mantis-related husbandry. 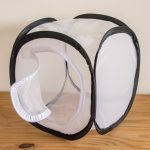 Purchase Fruit Flies – Click below! EASTER HOLIDAY - Shipping Delays! .....All orders from Wednesday 17th April (after 3pm) until Monday 22nd April will not be posted out until Tuesday 23rd April.